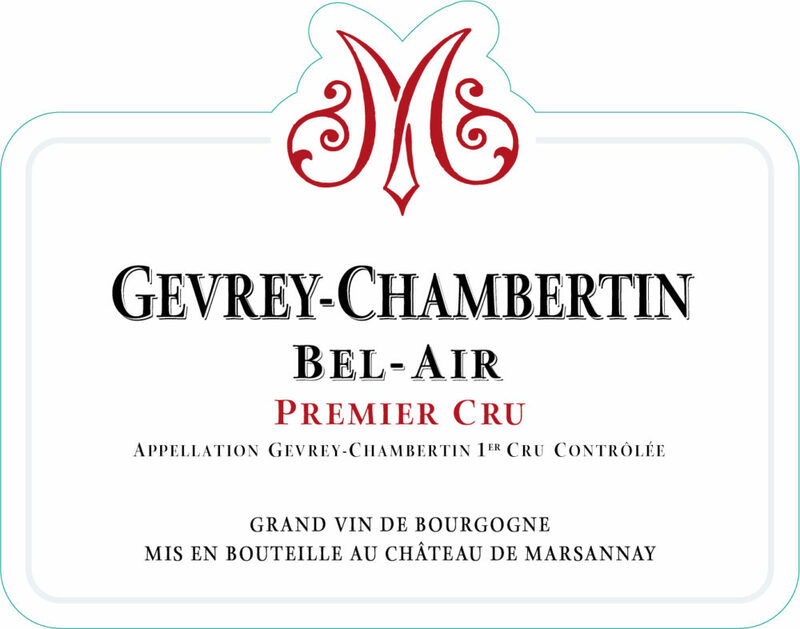 Château de Marsannay works on a plot of 39.97 acres in Bel-Air that represents 15% of the total surface of this “lieu-dit”. 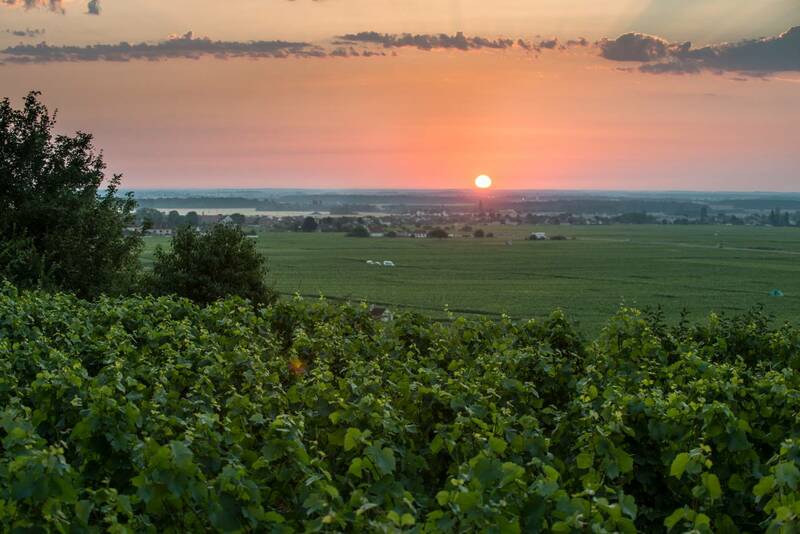 It is situated at the top of the hill close to the Grand Cru of Ruchottes-Chambertin. 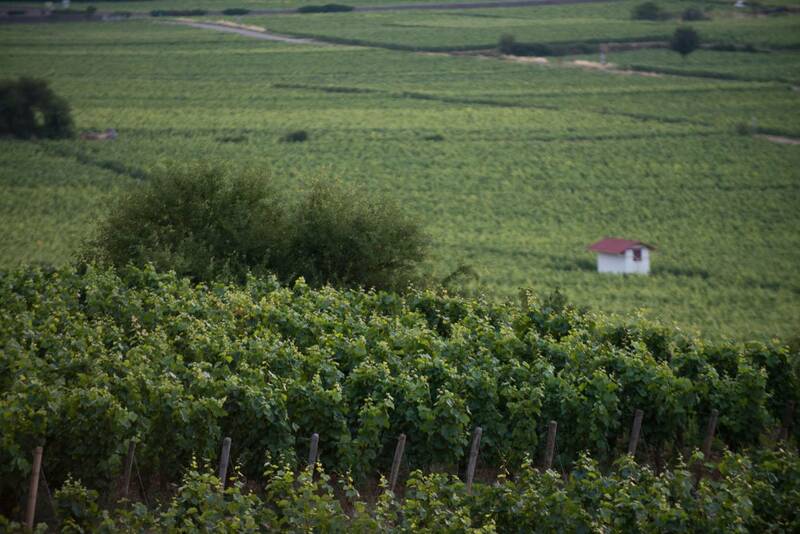 The vines were planted in 1994 on the silty-loam soils , situated East and South-East that are full of stones and pebbles. Nice structure, with melted tannins and finesse in the middle of the mouth. Spicy notes and a bit of minerality. Beautiful nose around black fruit and spices. Behind its generous and powerful attack, the finish is still guided by a slight firmness that will allow it to age well. Ruby colour. A shy nose in the first years, it reveals its aromatic palette over time. The palate has a beautiful structure with melted tannins and finesse. It has spicy notes and a certain minerality. This wine has a nose expressing powerful aromas of stone fruit and spices. The palate is a model of balance with powerful tannins and a very generous fruitiness.